ELD Performance Ultra-Match 22 .224 Valkyrie Warrior Series Is Made From 416R Stainless Steel & Has Exceptional Accuracy & Improved Barrel Life. Built Using Bulldog Brand Honed & Lapped Overmatch Barrel Blanks. (All Testing Match Ammunition Was Used & Barrels Were Fired Using A Dead Rest Fixed Shooting Fixture)"
The Omega MFG. 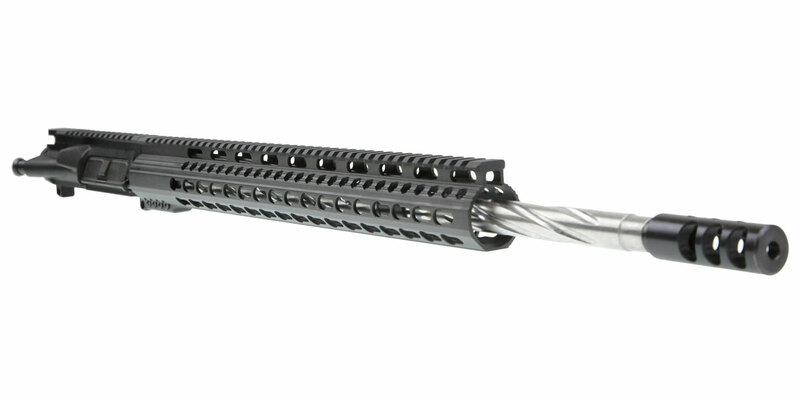 16.5” Super-Slim KeyMod Handguard Allows You To Comfortably Grip Your Rifle With Various Shooting Positions & Securely Mount A Variety Of Accessories. Made Of Aircraft Grade 6061 T6 Aluminum. Finished In Type III Mil-Spec Type Anodized Finish. 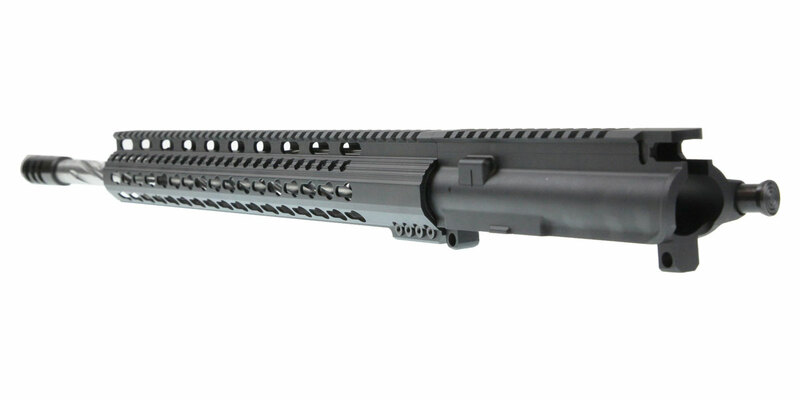 Davidson Defense Black Long Super Compensator Greatly Reduces Felt Recoil Muzzle Rise As Much As 40%!! Making This Muzzle Brake One Of The Most Efficient Muzzle Brakes Around. Please note: If the listing says "In-Stock" it means we have all of the items in stock. 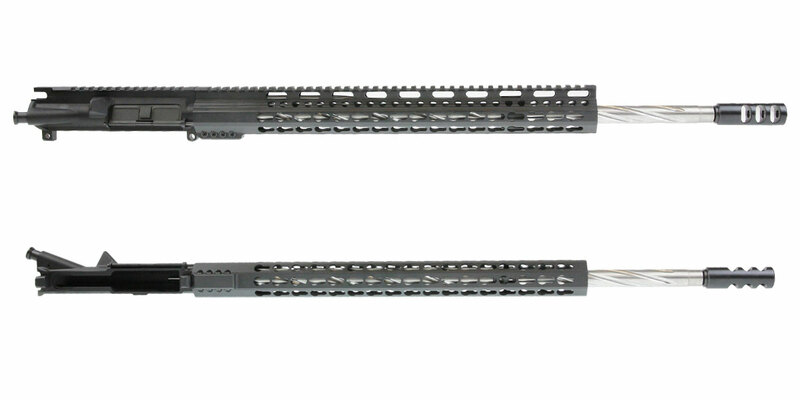 Our assembled upper receivers are made to order, and as such, it may take up to 10-14 business days for your order to be ready to ship out. If that is a problem, please email or call customer service.